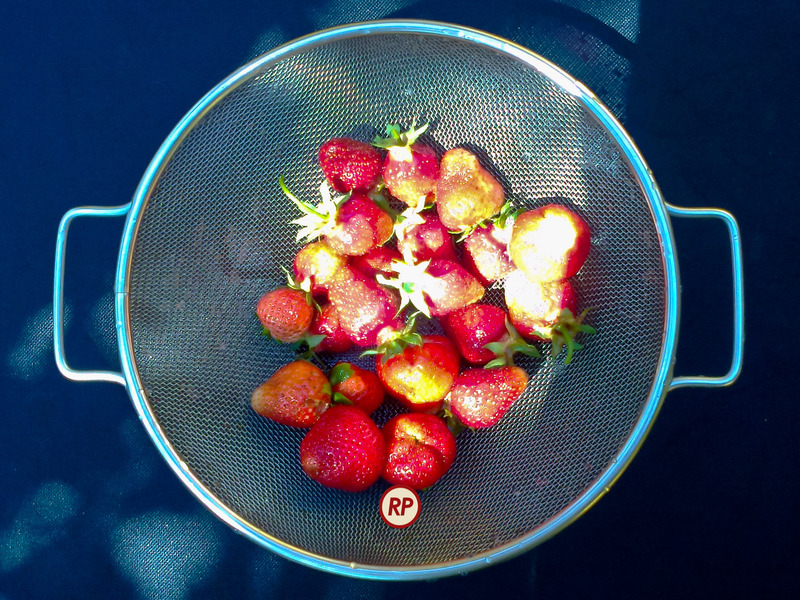 At this morning’s breakfast, we had fresh strawberries from our garden. It was the first ripe batch this season, picked just minutes before we ate them. 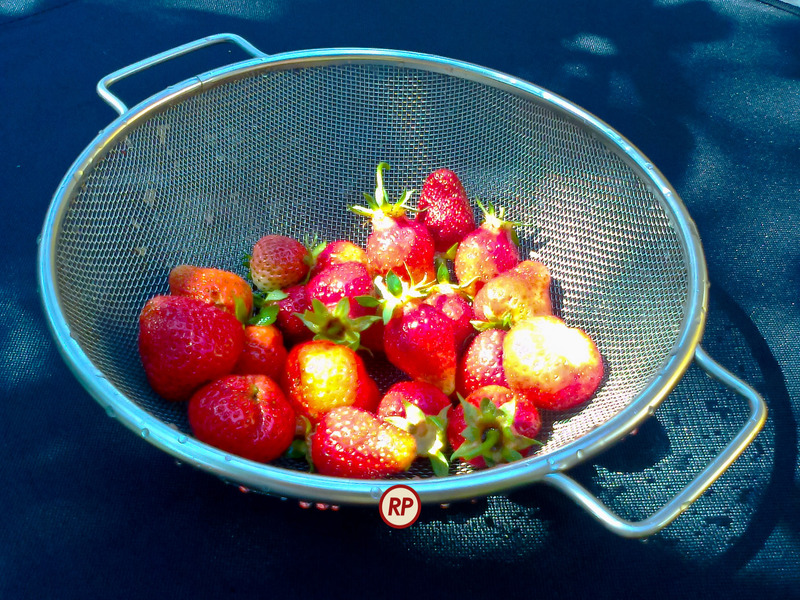 No artificial ripeners or chemicals used in our garden, I can tell you that!